Ever wonder how people perceive your unique self? Keen to use those insights to market yourself better and improve your social influence? 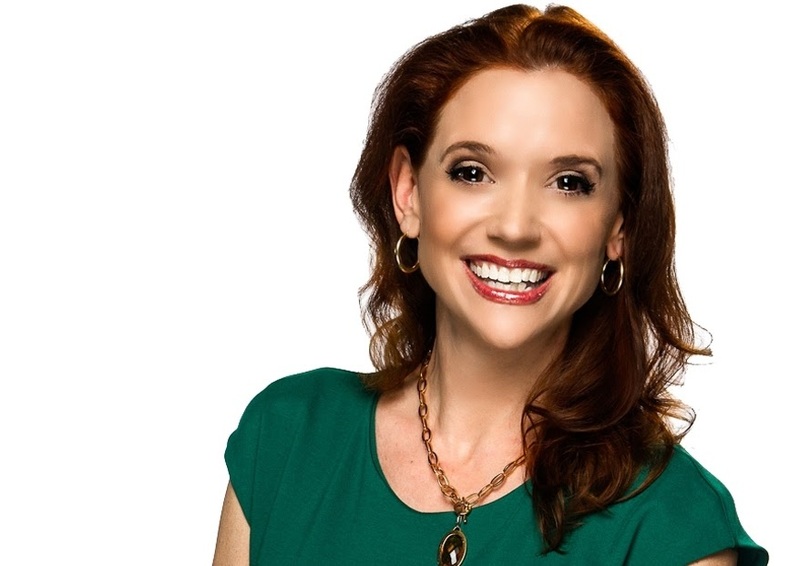 In a fascinating episode on the Social Media Marketing podcast, Sally Hogshead, author of How the World Sees You, shared how we can use the science of “fascination” to build your personal brand, impress others and improve our social influence. Drawing upon her research in psychological profiling based on personality archetypes (there are 49 in total), Sally nudges us not to change who we are to suit others, but rather to capitalise on more of who we truly are. 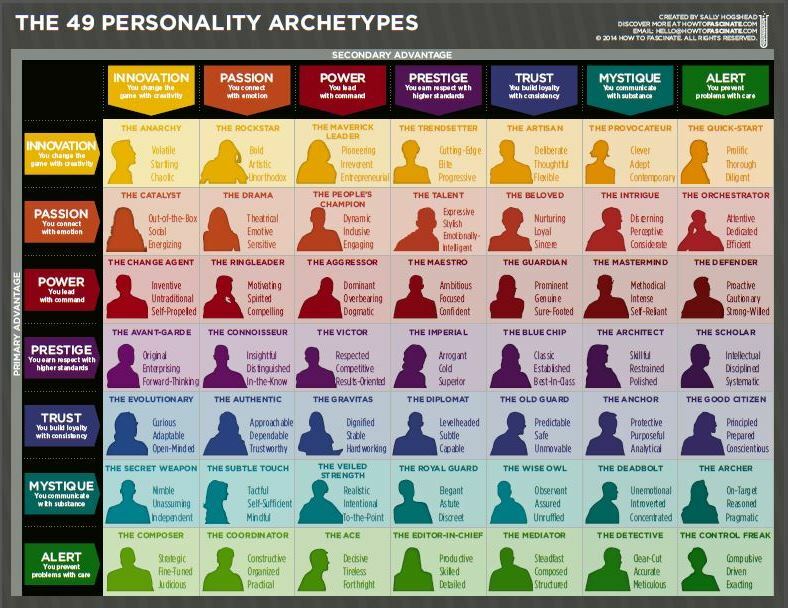 According to the website, each Personality Archetype has a “primary” Advantage (the one that makes you most persuasive and captivating), and a “secondary” Advantage (the one that represents your second most persuasive characteristic). Both work together to determine your ability to influence others. A “PASSION/POWER” personality uses PASSION as their primary means of fascinating, followed by the secondary advantage of POWER. The PASSION/POWER Personality Archetype is also known as “THE PEOPLE’S CHAMPION”, ie someone who is dynamic, inclusive, and engaging. Each Personality Archetype has a unique and different communication style, relationship approach, and set of priorities. They persuade and captivate in a different way. Sally explained that the secondary Advantage can exert significant influence on how we perceive others. While we can predict how a person is like based on their primary Advantage, it is their secondary Advantage which refines it further. As our attention spans diminish from an average of 20 minutes to mere seconds in a social and digital world, it becomes increasingly important to front-load our personal brand by increasing fascination. In other words, we must learn how to leave an immediate, positive and memorable impression, both online and offline. Improving fascination results in a state of intense focus. In fact, Magnetic Resonance Imaging (MRI) scans reveal that when our brains are fascinated with another person, the feeling is akin to falling in love. Thus, if we are able to fascinate our clients, partners or co-workers, they are likely to be more focused on us and our message. This greatly improves our abilities to influence, be effective and efficient. How can we do so in our communication and interactions with others? Sally provides us with 7 ways to do so. Determine what your unique personality brand is like. You can take this test to better understand what qualities and attributes make up your brand. Immediately communicate what makes you worthy and valuable when you meet another person, so that you can offer a product or service at a premium price. Focus on your differences rather than your generic strengths. Find opportunities to be different from your competitors. Expand upon the advantages of being different. Where possible, locate a specific ability or trait which you can play up. This sets you apart from the others and makes your distinctive. Dig in deep to discern what your highest distinct value is. Sally describes this as being at the top of a pyramid. One where you can be irreplaceable and can charge the most money. You should be the only one who can provide that product or service in a way that is second to none. There are certain individual traits which define who you are, and makes you the most valuable. Identify what these traits are so that you can better determine which careers fit you best. Finally, the art and science of personality brand assessments allows you to determine what the best fit between you and your team members are. Rather than hire people who are just like you, make it a point to fit your team with people of varying personality attributes, traits and qualities. By doing so, the team as a whole can complement each other in their collective areas of strengths and weaknesses. For more information, do check out the Social Media Marketing podcast here, or visit Sally Hoghead’s website. This sounds fascinating. I tried to access the test with the free code several times but it didn’t work.